"Four years ago, the Arizona Concours d’Elegance debuted as a high-quality automotive event designed to start up Arizona’s annual Car Week in style. Staged in the magnificent Art Deco setting of the historic Arizona Biltmore Resort’s inner lawns, the Concours has received wide critical acclaim for its exceptional presentation of some of the world’s greatest vintage automobiles. 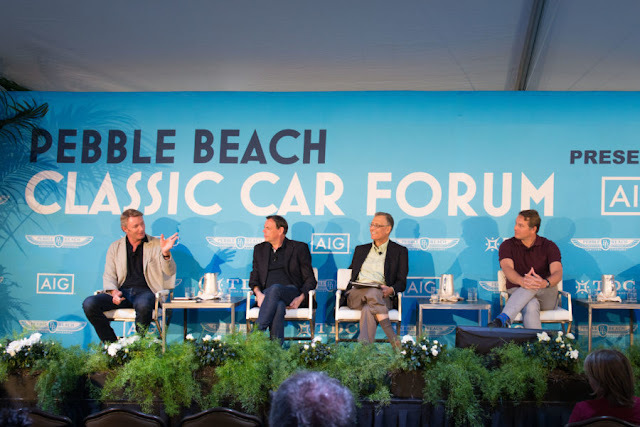 “In the beginning, we set out to achieve a word-class Concours and an event that would positively impact the lives of children in need,” said Kevin Cornish, executive director of the Arizona Concours. “The group of people responsible for the Arizona Concours take great pride in what has been achieved and we thank all of those who worked so hard to make this, our dream, a reality. It is indeed sad to see a worthy organization and program come to an early end. However, we thank the Arizona Concours for their dedication to local charity organizations and hope to see them again in the future.